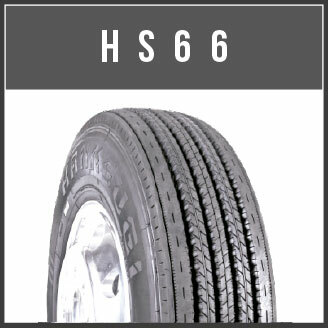 low rolling resistance, good wet traction, high wearing resistance, long mileage. Interstate and Highway / Long distance routes. Constant speed with minimal braking and accelerating. Well paved road conditions. Regional highways and city streets.Flexible in several applications.Frequent braking acceleration and turning.Mainly on paved road. Occasional use on non pave roads. Frequent use On and Off road. Higher load. Construction application. Highly carrying capacity. Harsh working conditions. Mainly used in mining area and relatively. Poor rough surface. Short distance routes. 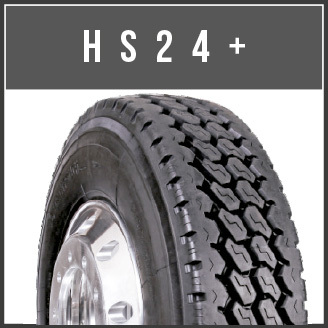 For long distance use, trailer position, suitable for highway and good road. 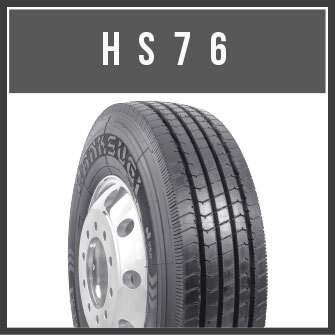 Excellent anti-side-skid, low rolling resistance, low noise; better fuel consumption. 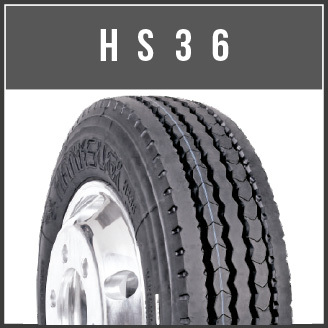 Low heat generating and good high speed driving characteristics. 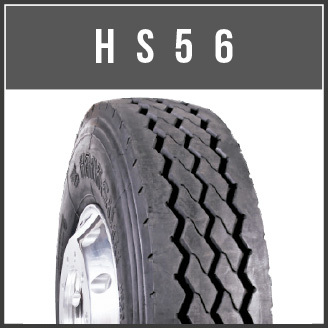 New compound designed for excellent resistance to abrasion. 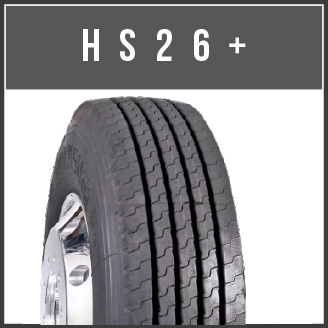 For long distance use, trailer position, suitable for highway and good road; Excellent anti-side-skid, low rolling resistance, low noise; better fuel consumption. Drive position, suitable for highway and good road. 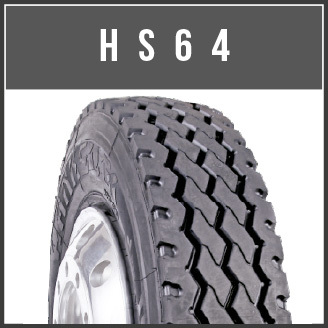 Extra deep tread for long mileage and improved traction. M+S pattern with excellent grip,anti-wearing and anti-uneven wearing character. Steer and trailer position, suitable for highway and good road. 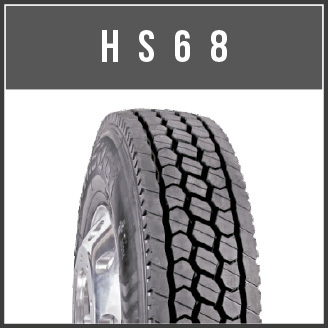 Excellent anti-side-skid, low rolling resistance, low noise. Low heat generating and good high speed driving character. Four decoupling grooves to equalize weight distribution reducing irregular wear. 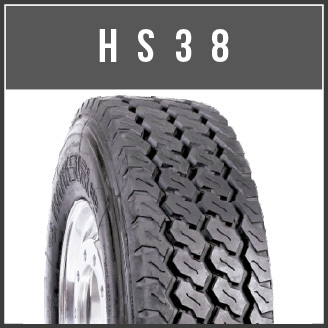 Excellent anti-side-skid, low rolling resistance, low noise and drainage. 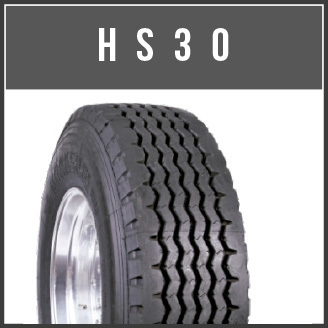 Excellent loading capacity and anti-uneven wearing. Trailer position, suitable for highway and good road. Good friction heat resistance in the carcass. All position, for on/off road use. 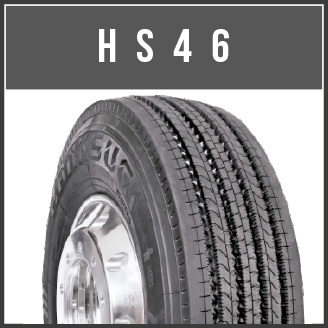 Suitable for poor road surface. 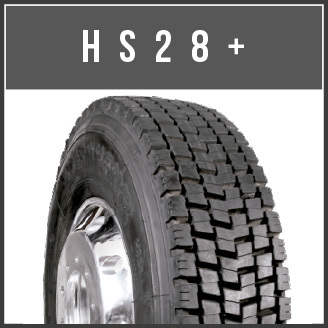 Excellent grip and traction compound for mix road application. Low heat generating and good speed driving character. Drive position, for on/off road use. M+S pattern, with excellent traction character. Long mileage and anti-puncture character. 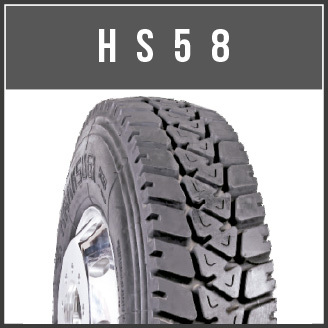 Provides traction and maneuverability with long tread life. Excellent crack and tear resistance compound. Zig-Zag and Arc patterns for stone decoupling ejection.